IMO 2020 is a current hot topic in our industry and one that affects all stakeholders in one way or the other. Last month, we had the pleasure to welcome Neil Dekker, Shipping Consultant, as a speaker at our annual Xeneta Summit customer conference, where he gave us a detailed presentation on the status of IMO 2020 preparations. Below is the overview of his talk in his own words. Future industry pricing implications surrounding the IMO’s low sulphur fuel regulations in January 2020 are now starting to cause intense debate. This issue is big news for the world’s shipping media and stakeholders are after two years waking up to the fact that they need to start preparing. This is exactly why Xeneta positioned this as a major discussion item at its annual client summit in Amsterdam, last month. Over 100 shippers and freight forwarders attended the session. These are just the fuel costs and we cannot forget the additional CAPEX costs. 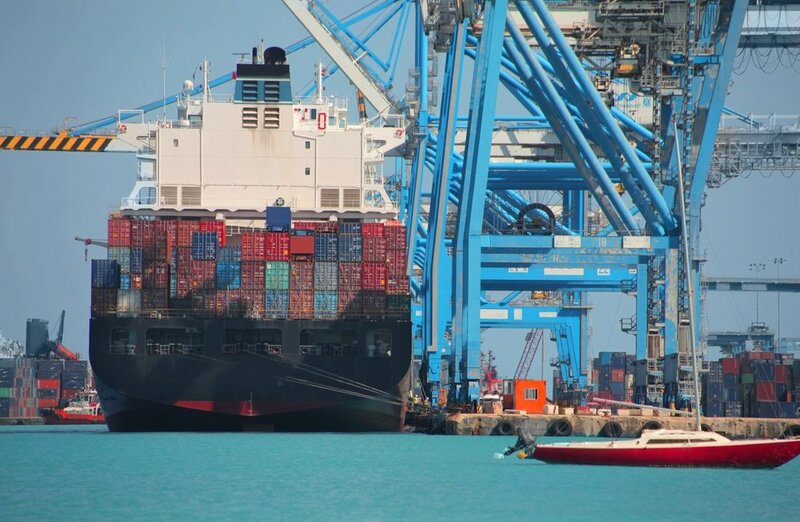 Many shipping lines are choosing to install scrubber technology and if, for example, the entire global container fleet of ships over 8,000 teu were to be installed with scrubbers, this would cost between $2.3 and $5.2 billion. The vast majority of these ships will not be compliant in time anyway since there is not enough yard space or time to complete this by January 2020. The utilization of low sulphur fuels is the more likely scenario for the industry and shipping lines will be using and testing this fuel on their routes during Q419. Each shipping line will ultimately market different levels of fuel surcharges. As an example, Hapag-Lloyd’s initial information suggests that pricing will be based on average-sized ships within a trade lane as well as collective global data. But, this is not utilizing performance data from Hapag-Lloyd’s particular vessels operating within that trade lane. These ships may be relatively more or less efficient than the trade lane standard. Is the industry, therefore, going down the route of individual company surcharges or will it end up after a period of time with an industry BAF which is accepted by all global shippers and that this is applied within contracts? Make sure to check out our Resource center, which includes quarterly review rates webinars, whitepapers, ebooks and other assets meant to accelerate your knowledge of ocean freight procurement.